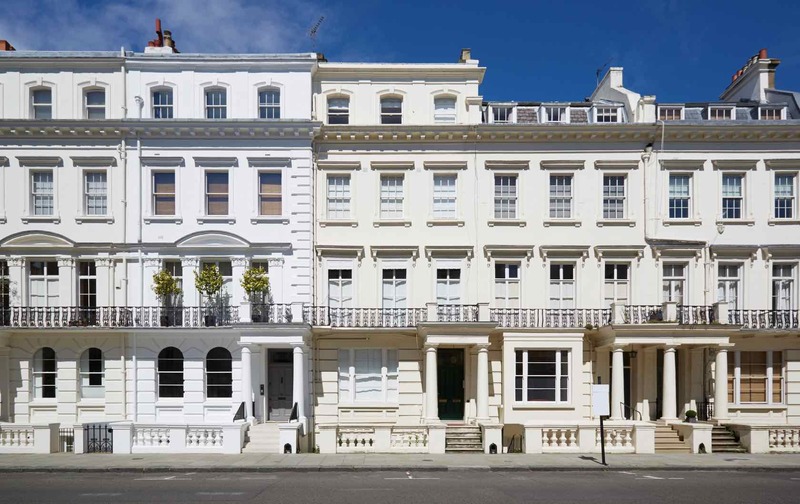 Kensington is one of London’s most scenic neighborhoods. There are elegant rows of pretty white Victorian houses, plenty of leafy parks, and the most lovely little cafés and local restaurants. It’s easy to have a perfect day in Kensington, but if you need some tips, here’s a suggested itinerary that shows off this neighborhood’s very best side. Enjoy your day! 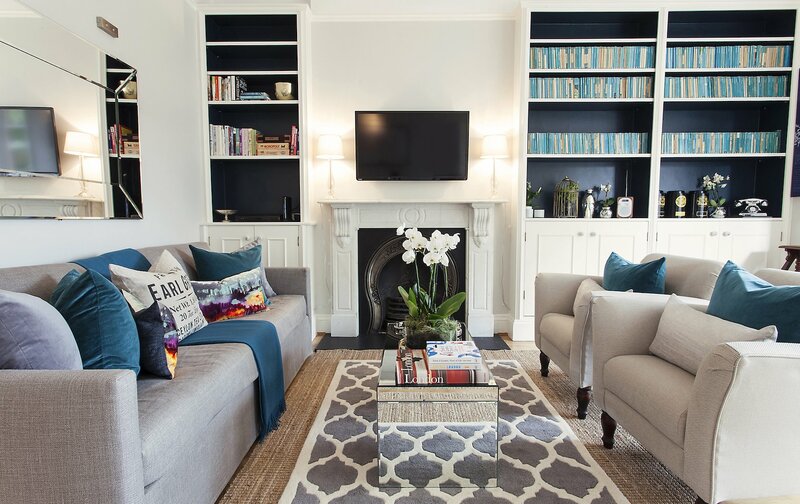 The book-filled Austen, located in the heart of Kensington, is the ideal base for enjoying this affluent London neighborhood packed with charm, history and liveliness. Get up early and enjoy having this beautiful area all to yourself. One of the prettiest streets is Kensington Palace Gardens. Lined with ancient sycamore trees hanging over stately private homes and official embassies, this street is right by Kensington Palace and Kensington Gardens, which is one of the best places to picnic in London. 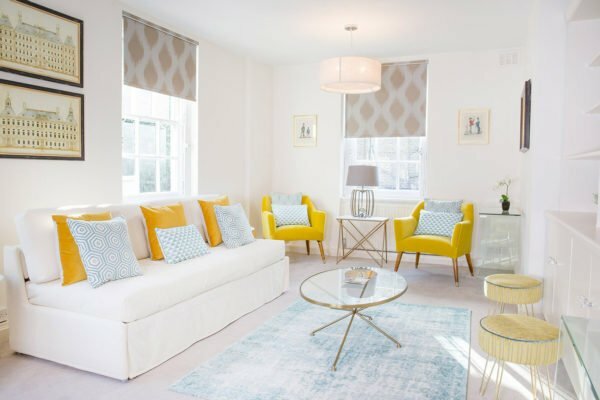 This shaded street is also right by the light-filled Palace Gardens Apartment, the tasteful Austen and the Hornton mews house. Due to the presence of the official government embassies that are housed on this street, you’re not allowed to take photos. But that’s okay. Use it as an opportunity to stop worrying about social media and instead soak in the early morning quiet. The oh-so-European Montparnasse Café is a local favorite. London is one of Europe’s best coffee capitals. 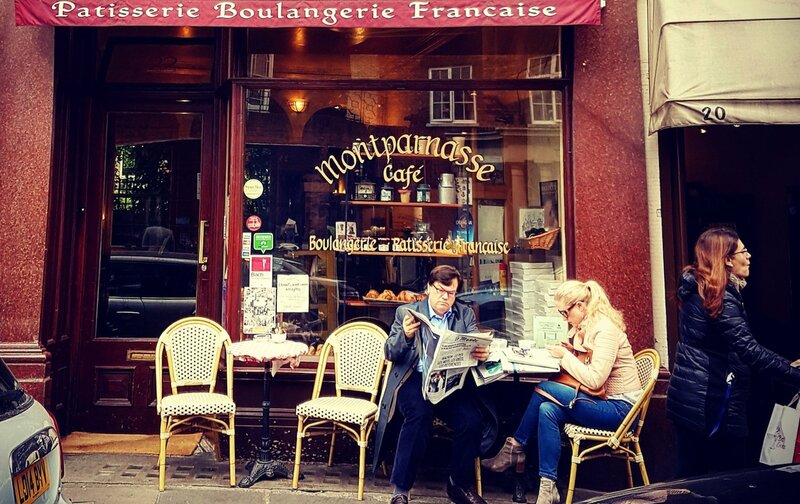 After walking south down Kensington Palace Gardens, stop for a morning coffee at Montparnasse Café. This bijou French café is tucked away on an old street of South Kensington that looks passed over by time. Start your day the Euro way, and order a delightfully French café au lait and pain au chocolat. The Ivy Kensington Brasserie serves British dishes for breakfast, lunch and dinner. Around the corner, you’ll find The Ivy Kensington Brasserie for a real breakfast and all-day dining. 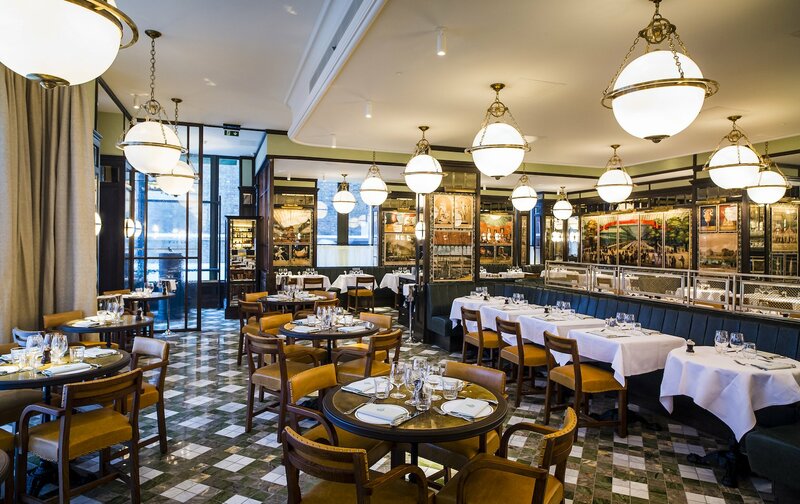 This lovely neighborhood brasserie serves quality British food. For an impressively large breakfast, you have to order The Ivy Full English Breakfast. It comes with smoked streaky bacon, Cumberland herbed sausage, fried hen’s eggs, black pudding, roast plum tomatoes, a grilled mushroom, baked beans and also toast. If you fancy something a bit lighter there are lots of healthy options like crushed avocado on toast or organic granola. Paved bike lanes make enjoying Kensington a breeze. 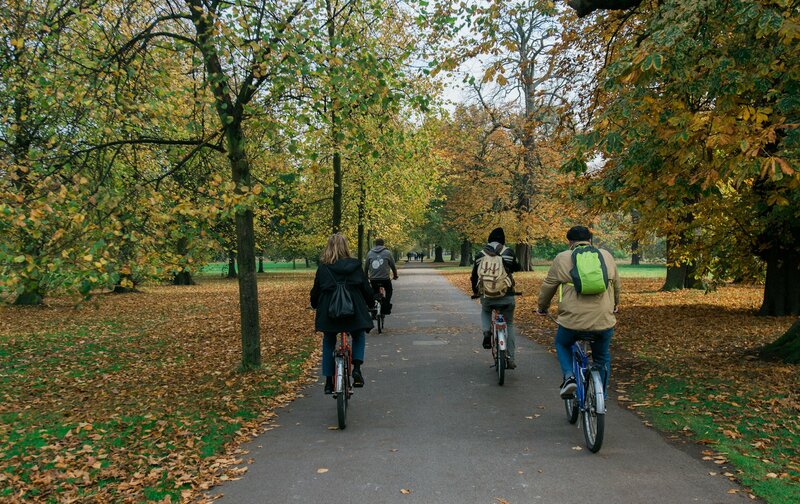 After all that food, head over to Kensington Gardens for a bike ride. Pick up one of the Santander Cycles, which are located in stands all around the park and the city. And it’s free to borrow a bike for up to 30 minutes. For just £2 you can access the whole bike network for 24 hours. Make as many journeys as you like within 24 hours, and drop the bike off at any of the bike stands. 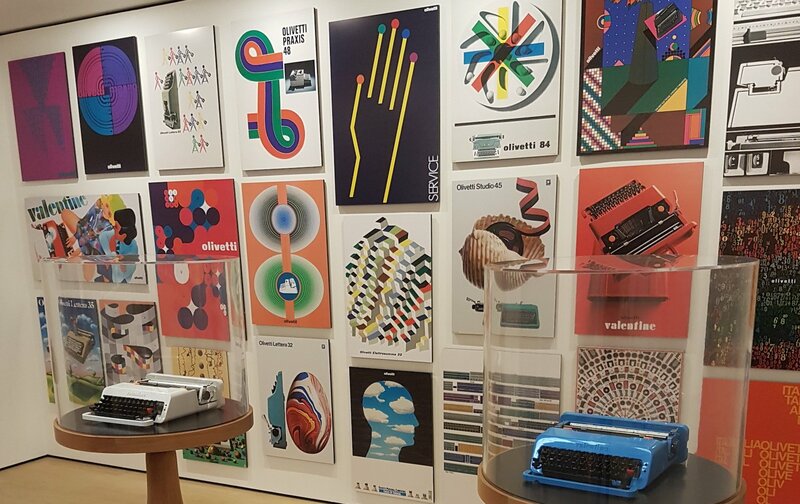 Kensington’s Design Museum is always inspiring. Cool down with a stop at the recently updated Design Museum. It’s located right on Kensington High Street, which is where one of the most useful London bus routes runs. The museum presents exhibits of modern design and inspiring architecture. There are actually a few interesting museums to check out in the area. Check out our top picks of the best lesser-known museums in London. 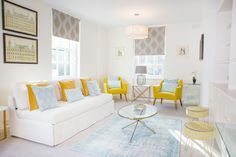 Dress in navy and white, Launceston Place is the epitome of Kensington sophistication and class. 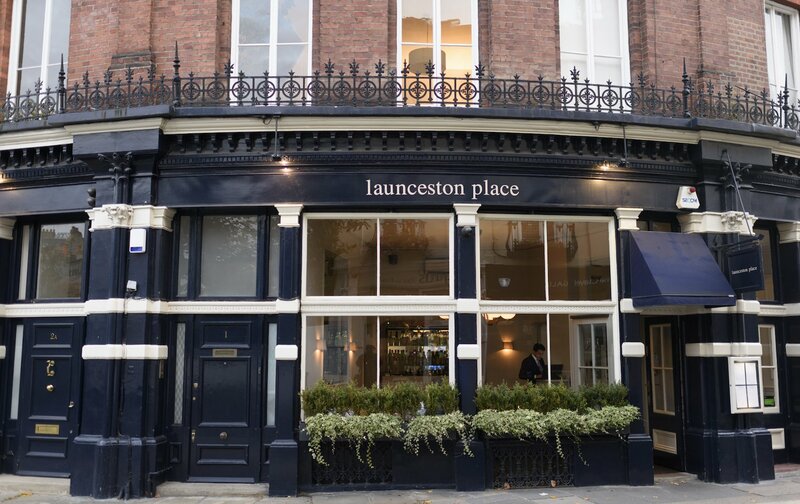 For a late lunch or early dinner, try Launceston Place. This fine dining restaurant is housed in a former townhouse on a beautiful street. 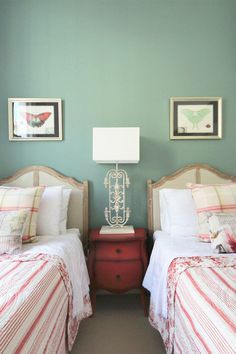 It features refined interiors with big windows and sprigs of fresh flowers. Also, the service is on-point, and though the food is upscale, there are often enticing special promotional menus. It’s open for lunch on Wednesdays through Sundays and also dinner Tuesday through Sundays. A good night always begins or ends with a stop at the pub. 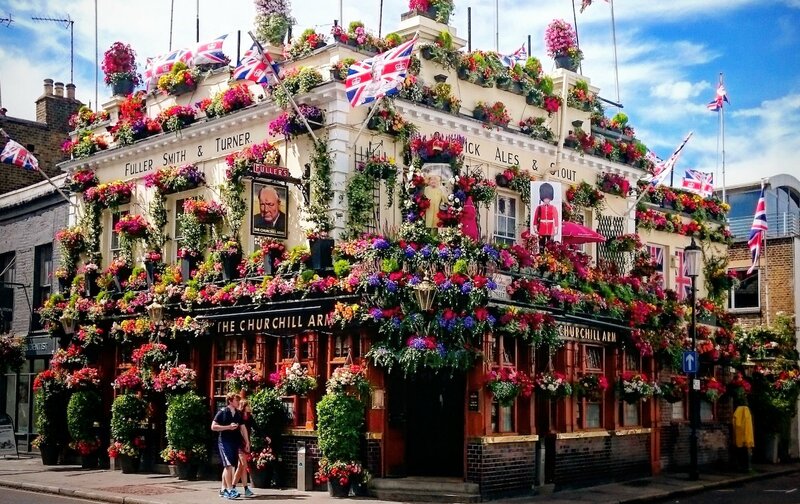 And for a perfect day in Kensington, you can’t go wrong with the Churchill Arms on Kensington Church Street. In the summer, it’s covered with the most amazing assortments of flowers of every color. In the winter, it’s decorated with miniature Christmas trees. The interiors show off British eccentricity at its finest. Along with great craft and seasonal beers on tap, there’s also a kitchen serving up sensational Thai food for a late night snack. What a great way to end a day. 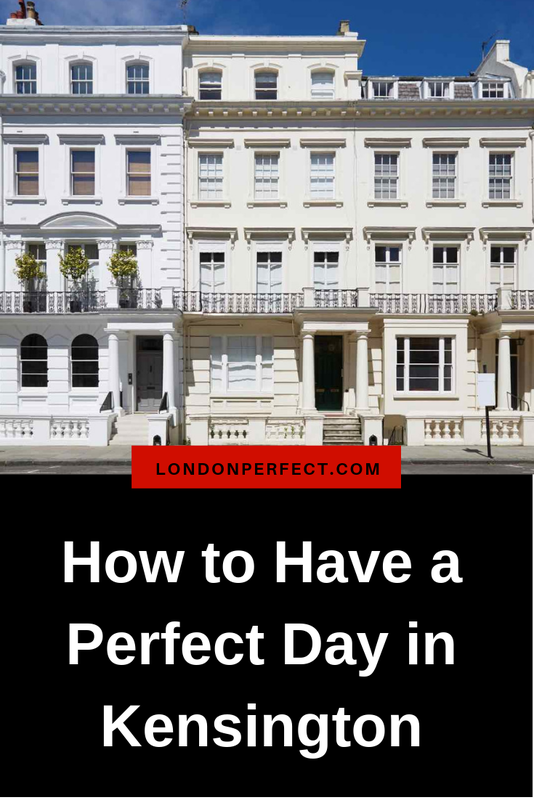 Ready to have a perfect day in Kensington or in one of our other beautiful neighborhoods like Notting Hill, Chelsea, and Belgravia? Contact the London Perfect team. We will help you plan the perfect day—and the perfect trip to London. Posted on Monday, November 19th, 2018 at 3:00 am in See & Do. You can follow any responses to this entry through the RSS 2.0 feed. You can skip to the end and leave a response. Pinging is currently not allowed.